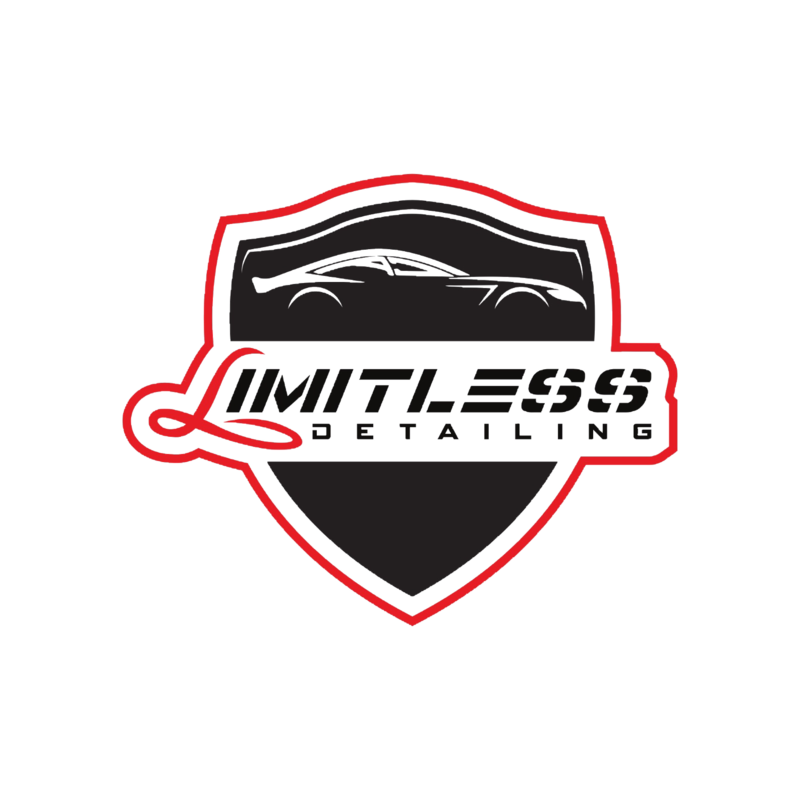 Co-owners Jason and Tali have over 10 years of combined experience Detailing vehicles. We service Silver Spring, Rockville, Gaithersburg and the surrounding DC, Maryland and Virginia area. Were committed in providing a stress-free experience for our clients. Our promise is to always try the best products and up to date machinery. We come to you, providing mobile services in the DMV area. Joint our newsletter by subscribing to get discounts, specials and FREE stuff! Get your vehicle done right the first time, not by a company that cares more about quantity or appearances., one that does quality and guarantee their work. We use only the best products in the market. We don’t go by whats being hyped by the enthusiast, we try products made for the professionals. We will not use products made to fill and hide imperfections. We want you to feel confident in the products we use on your vehicle. The products and equipment we use are not easily accessible or over the counter items that can be purchased easily. We promise to always be ahead of the game.